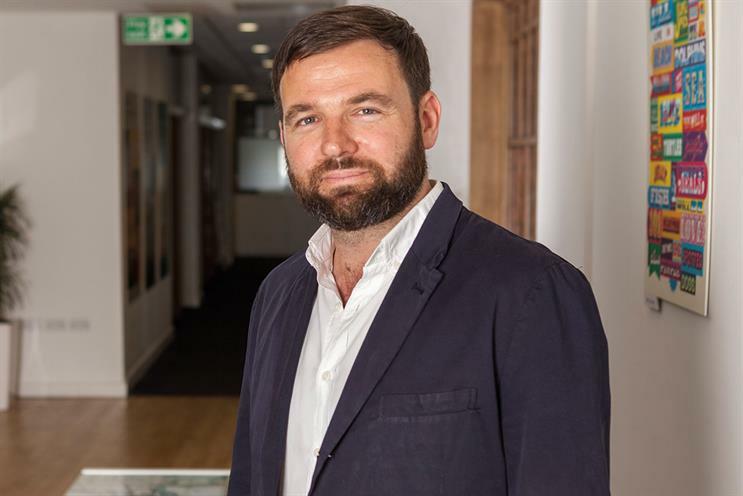 Daniel Fisher, the executive creative director of Martin London, has left the Interpublic-owned agency. Fisher – a former deputy executive creative director at Adam&Eve/DDB – joined as Martin London’s first ECD in 2015. His departure follows Martin’s decision not to compete in the UK market, but rather focus its efforts on servicing its global UPS client, having failed to make much of an impact. Ian Davidson, Martin’s managing director, International, said: "Daniel is one of the leading writers and creative directors in the global industry. We’ve loved having him here and are extremely grateful to him for everything he’s done for us over the past two years. He leaves as a big friend of the agency and we remain big fans." Fisher has also worked at CHI & Partners, Leo Burnett and WCRS and among his creative credits are "Monty the penguin" for John Lewis, which he wrote alongside his old creative partner Richard Brim, and "The House of Cards" for Shelter. Fisher said: "The Martin Agency is unique, like a big, friendly family, and whilst I’ve loved being part of that family, it’s time to move onto a fresh challenge. My time here has been one of the greatest learning curves of my career and whilst I’m already in discussions with various parties about my next move, I’m not going to dive into anything just yet."